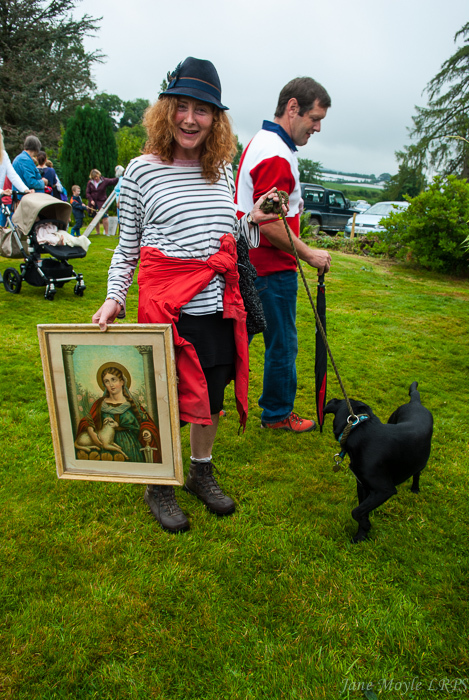 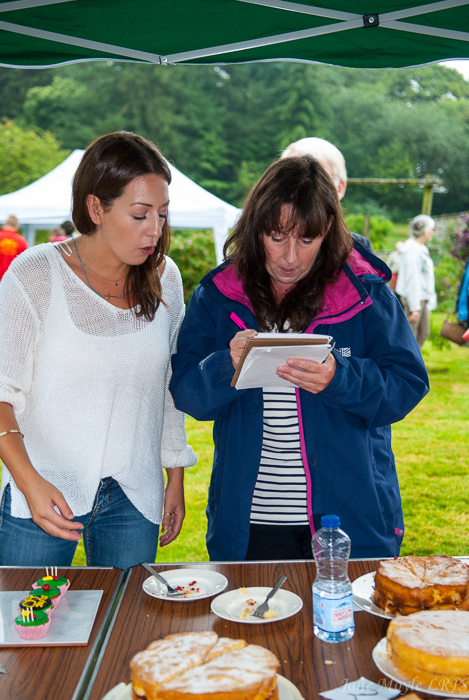 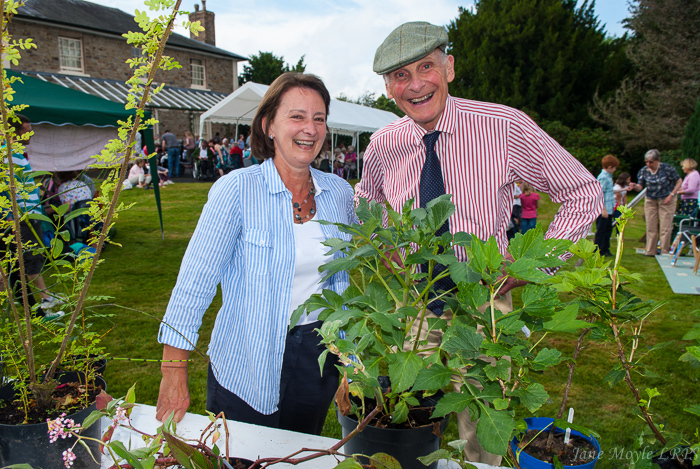 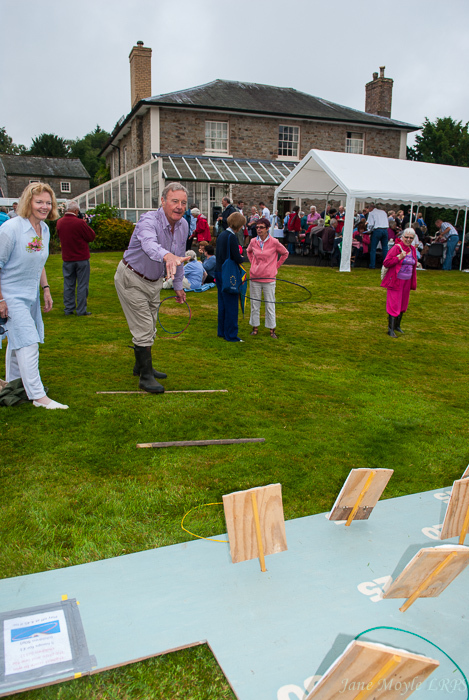 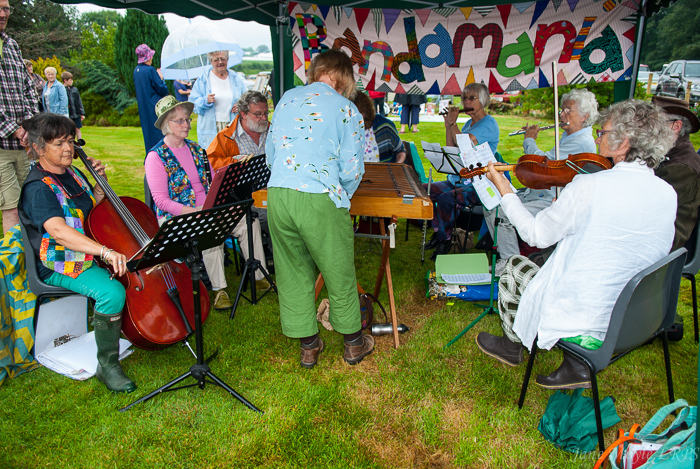 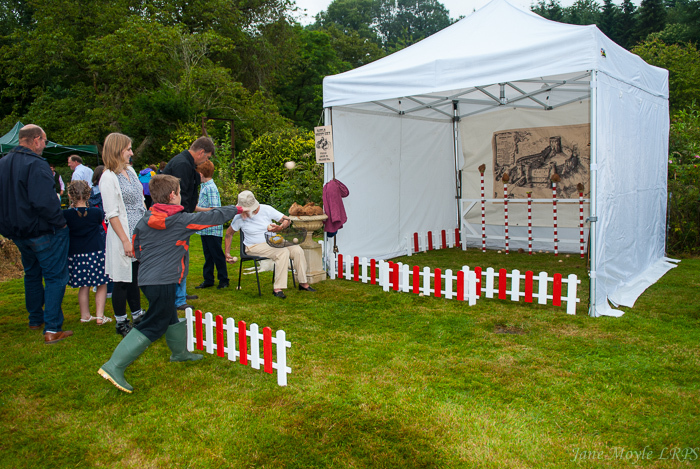 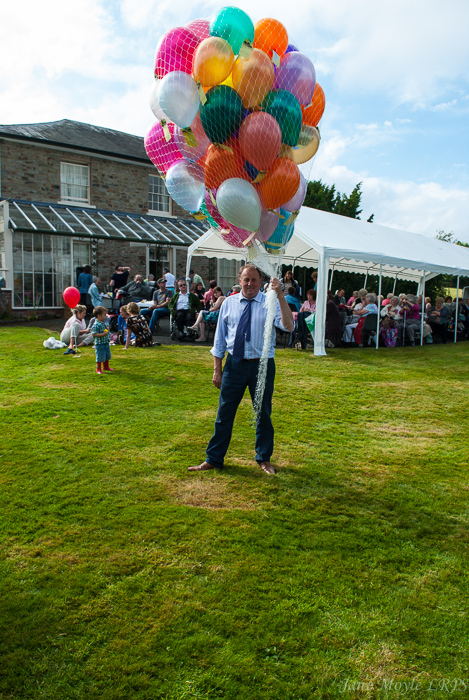 Despite the bad weather on July 19, the diamond anniversary of the Huntington fete raised £3,629 for the Anglican Church, the United Reform Church, the village hall and local charities. 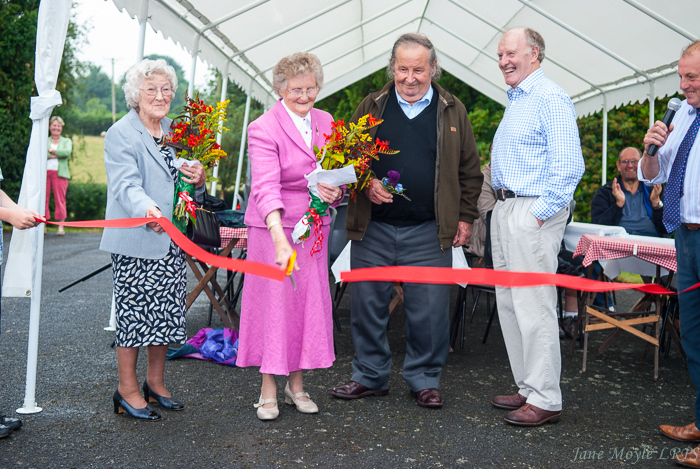 The fete was opened by the four eldest residents of Huntington, who had spent their entire lives in the village. 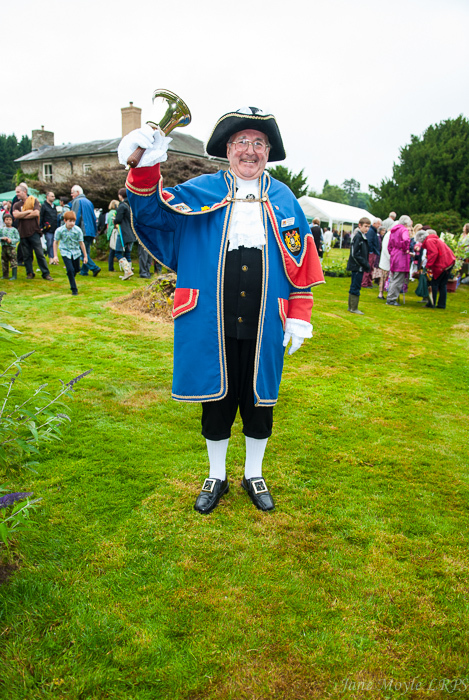 They were introduced by the town crier of Knighton, who also announced the events. 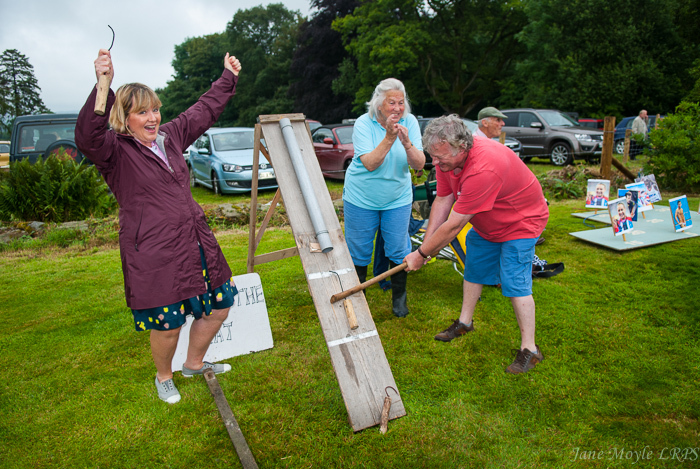 Fete chairman Robert Jones said, "We were worried about the weather all morning, but once again, the sun shone on Huntington and we must thank all the people who worked so hard to make it a success, as well the old friends and many newcomers who find the fete so entertaining and enthralling."